Play the Fantastic 4 for the price of 3! 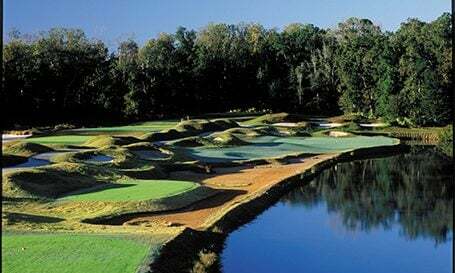 Known for Golf Channels hit TV show "BIG BREAK Myrtle Beach", #1 on " Top 50 Courses of Myrtle Beach, as well as " Golf Course of the Year"! Tee off from these uniquely design courses and feel like a pro.